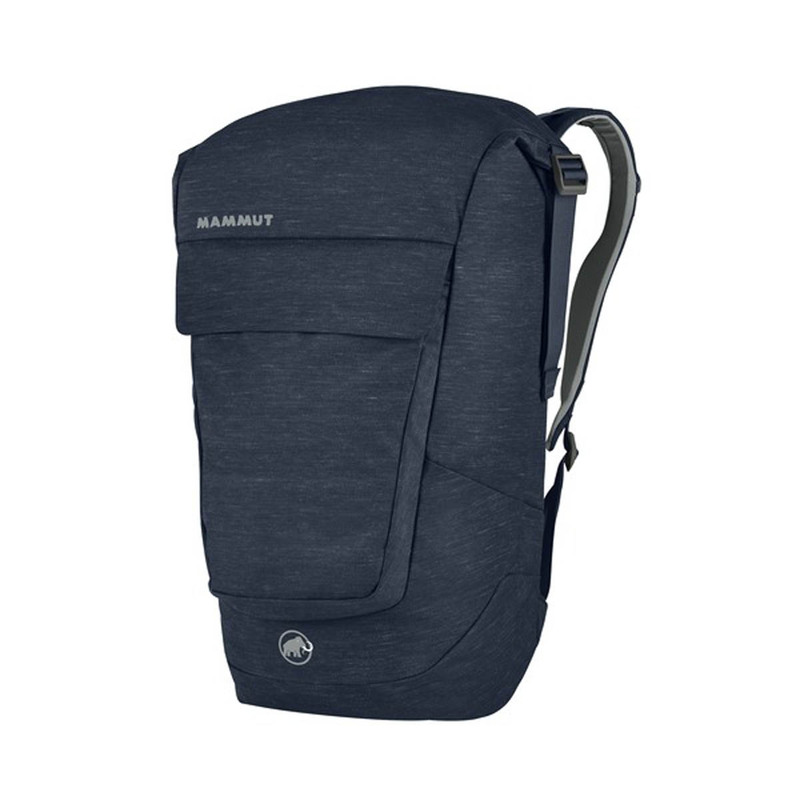 The Mammut Xeron Courier is a 25L robust backpack with ample comfort and storage space for everyday life and travelling. The Mammut Xeron Courier 25 features a classic courier style design with a roll-top closure for faster access to the main compartment and frequent entries. A fleece-lined sleeve protects and separates a laptop from other bits of gear. Anatomical, soft padded shoulder straps with an integrated back panel provide comfort and stability under heavy loads. Classic functionality for modern life mixed with climbing style.